FREIBURG, Germany -- Northrop Grumman Corporation's (NYSE:NOC) flight-critical inertial instruments will soon be offered on Beechcraft King Air turboprops. Northrop Grumman's LCR-100N hybrid navigation unit has been selected as an inertial product option for the popular King Air turboprop platform. 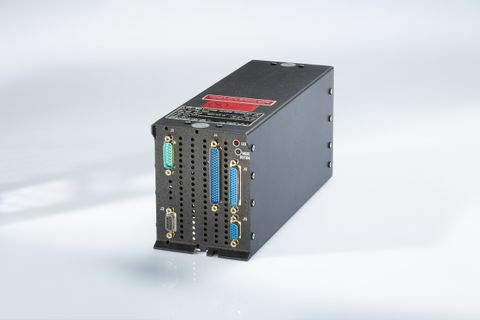 Northrop Grumman's LCR-100N hybrid navigation unit has been chosen by Beechcraft, a subsidiary of Textron Aviation Inc., a Textron Inc. (NYSE:TXT) company, as an inertial product option on the popular King Air turboprop platform. The LCR-100N provides critical navigation data to the autopilot, extended navigation capability in extreme latitudes, coasting capability and other key features that help the aircraft achieve required availability and precision. The LCR-100N will be certified and applied first to the Special Mission aircraft within the King Air series. 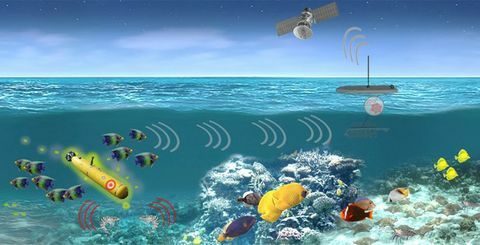 Developed by Northrop Grumman's Germany-based navigation systems subsidiary, Northrop Grumman LITEF, the LCR-100N is part of the LCR-100 product family and consists of high-performance, fibre-optic gyroscope-based inertial measurement units and advanced microelectromechanical system triad accelerometers. 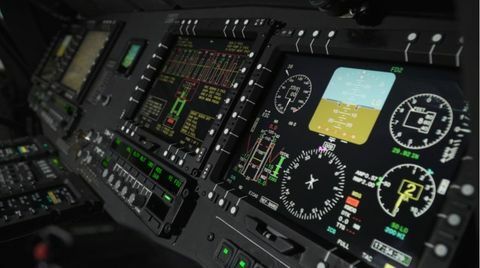 The unit features gyro-compassing and hybrid navigation, including ARINC outputs, which are essential for Required Navigation Performance flight operations. The LCR-100N, in combination with the flight management system, supports operations in extreme northern and southern latitudes and allows for coasting through satellite outages. 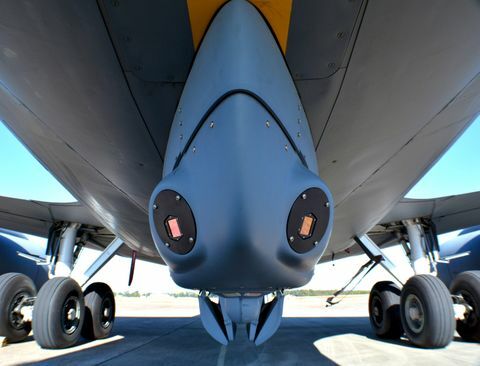 "We are pleased to provide our reliable inertial navigation solution for this leading platform in the twin turboprop segment and to expand our relationship with Textron Aviation," said Eckehardt Keip, managing director, Northrop Grumman LITEF. "The selection of our LCR-100N for this important program reflects our pledge to bring high-performing technology to the general aviation market." The LCR-100 and LCR 100N products have already been successfully introduced on Textron Aviation's Cessna Citation X+, Sovereign+ and Latitude platforms, with the Citation Longitude to follow. These products are also fitted to numerous rotorcraft and fixed-wing platforms by other leading airframe original equipment manufacturers.